In 1932, on this date, January 28th, two biplanes took their first flight. 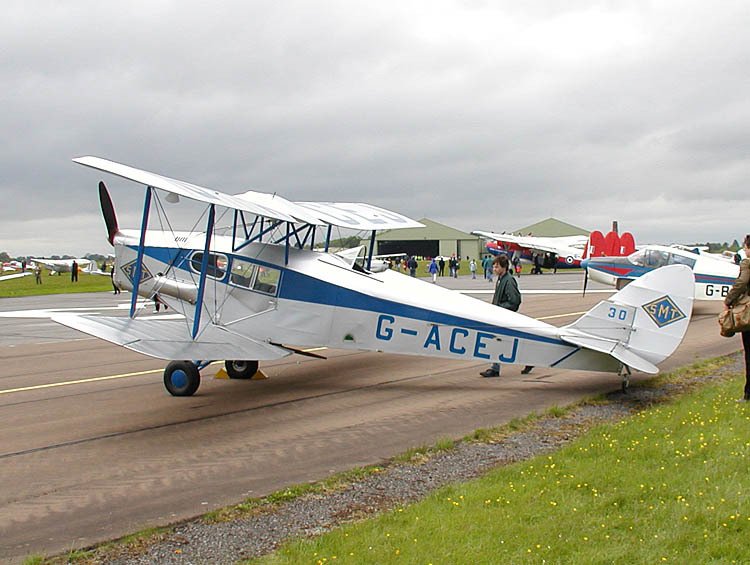 The de Havilland Fox Moth and the Bristol Type 118. The DH.83 Fox Moth was powered by a single Gipsy Major I inline inverted engine manufactured by the de Havilland Aircraft Company. It was designed late in 1931 as an economical light passenger aircraft. The pilot’s seat was in a raised cockpit behind a small enclosed passenger cabin. This cabin was normally fitted with three seats. Interestingly, the wings folded for space saving while being stored. 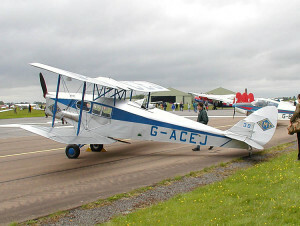 The British aircraft manufacturing company Bristol Aeroplane Company built the Bristol Type 118 in the early 1930’s. It was a two-set, general-purpose military aircraft powered by a Bristol Mercury radial engine and intended at overseas markets. The fuselage was metal construction and fabric-covered and the wings were of unequal-span. The variant Type 120 had its first flight a year earlier on January 22nd, 1931. Only two planes were built. Continuing licensing rights issues over the engine manufacturing caused the Spanish, and any other, interest in this to end.